This annual event is for VCCA members and their guests. 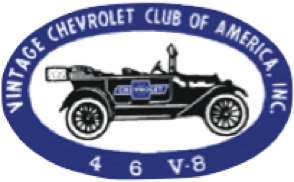 This year's event is sponsored by the Sierra View Region of the Vintage Chevrolet Club. It takes place May 3-5, 2018. If you aren't a VCCA member there is still time to join and participate in this fun event! (Hint, Hint) More information and an entry form is HERE. Please check back often. Meanwhile, we would love for you to visit us at the club house, or, email us at vccacarshow@gmail.com. VCCA Fun Run! To view participant information for the 2018 All Cal Meet click the following link.